Our Nursery provides a safe and nurturing environment for your child. We are an 8 place Nursery with 3 full-time caring and gentle educators, who are dedicated to giving your child the best start in life. Through a primary care approach our goal is to develop trusting and positive relationships with your child. 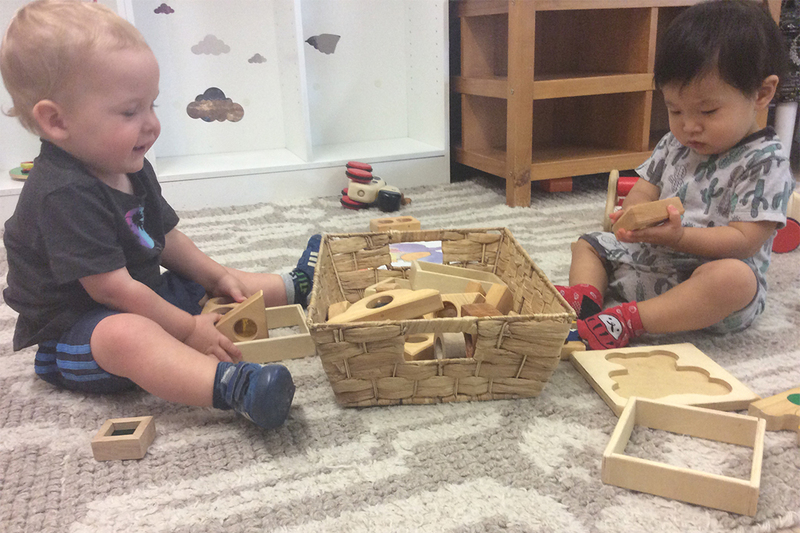 Our Nursery educators incorporate daily rituals into their routines to ensure smooth and calm transitions and each child feels cherished and respected. Feel confident with your child being in the safe and loving hands of those who care about your child’s wellbeing, happiness and natural learning.